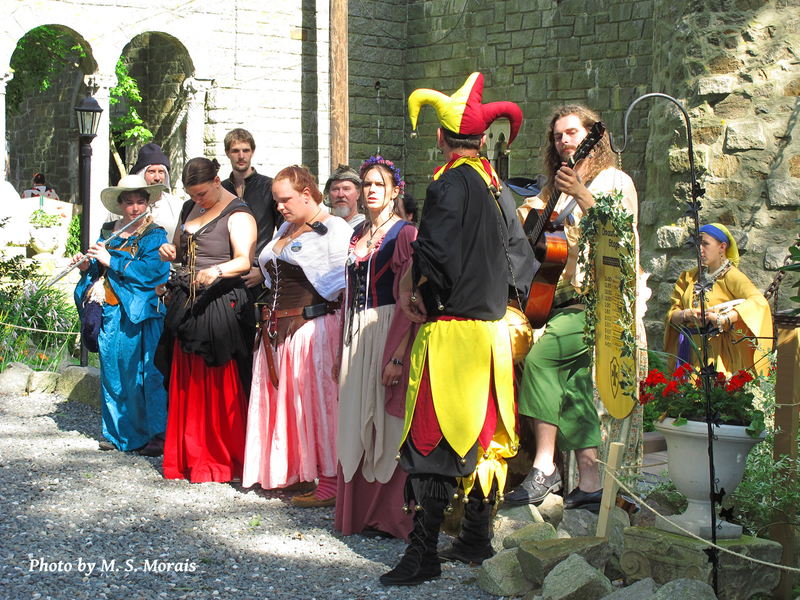 During the weekend of June 28th and 29th of 2014, the historic venue called Black Swan Inn located at 354 Main Street, Tilton, NH will be transported back through time with a one weekend Renaissance Festival filled with Pirates, Knights doing hand to hand combat, Music, Belly Dancing and one of a kind handmade crafts! For just $10 per ticket, this fun family filled event will have food and will show off the grounds of the beautiful Historic Black Swan Inn. This event will go from 11 am to 5 pm each day. Parking will be located at 435 W. Main St. Tilton, 3rd Driveway on the right after High School; we ask that you use the 1st parking lot on left across from baseball field. PhinnVolt Enterprises is still seeking vendors for both Black Swan Inn Renaissance Festival as well as Silver Kingdom Festival. Possibility of three festivals!!! Busy season ahead! 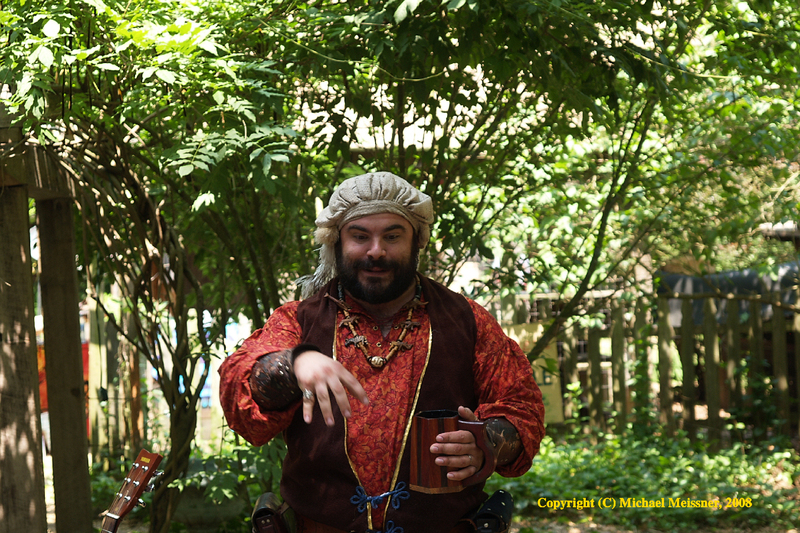 If you aren’t following us on Facebook, we just got an e mail from Hammond Castle Museum and they want to meet with us to discuss Abbadia Mare Renaissance Festival coming this July of 2014! We’ll post the news as soon as we get it (which is hopefully in February sometime so stay tuned!). Keep the dates of July 19th and 20th open! In the meantime, we have our homework cut out for us with the town of Charlton (which we are doing this week and next) to smooth out issues ahead of time for Silver Kingdom Festival (August) we now have 11 vendors in and we’re still looking for more vendors! If you are interested in vending for that event, please e mail us at infoskrf@gmail.com . In the meantime, we’ve had a new logo created by our pal Eric Hammond (out of FL) . 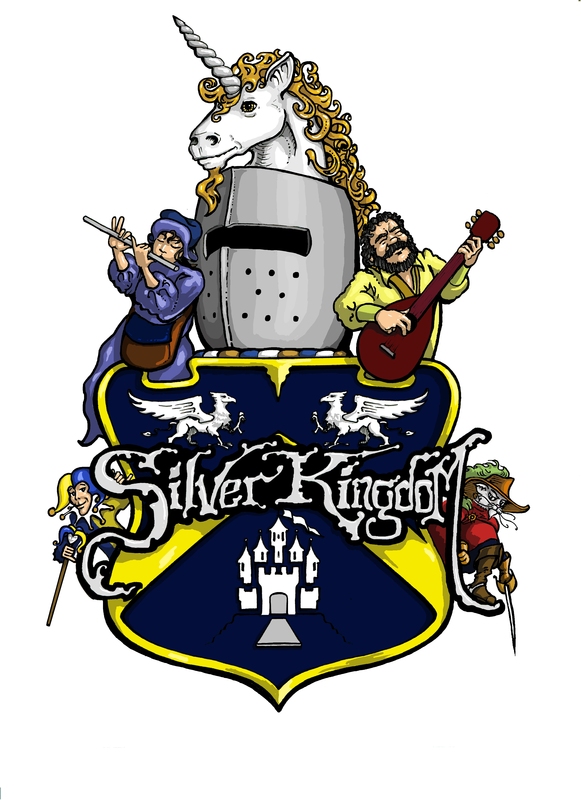 Black Swan Inn Renaissance Festival in Tilton, NH is also in need of more vendors! If you are interested in vending for that event, please let us know by e mailing us at infoblkswnfest@gmail.com. That event will be going on June 28th and 29th of 2014! That’s all the updates and news for now! We’re looking forward to seeing you at one or all three of our events!